Tottenham Hotspur will face Chelsea in their first test at Wembley Stadium this Premier League season. Sunday’s clash not only features the reigning top two finishers in the league, but also showcases the season debut of one of the most iconic stadiums in football. Wembley Stadium will be the venue for all home Spurs matches in the 2017/18 season. Currently, Tottenham are building a new stadium, known as the Northumberland Development Project which will replace White Hart Lane. The stadium is planning to open in 2018 and is estimated to cost around £750 million. In the meantime, Mauricio Pochettino’s men will be forced to play in a new environment. While some fans are saying that Tottenham will be playing 38 away games, they will still have the dominant crowd at Wembley and a greater capacity. That being said, the away side will likely go into Spurs matches with extra motivation knowing that they are playing at the biggest stadium in the United Kingdom. Spurs will do their best to forget about their recent record at Wembley, as they have a poor losing record over the past several years. Spurs fans will be hoping that their luck at the stadium changes throughout the course of this new season. Tottenham’s first “home” match against Chelsea may set the tone for the season and provide momentum and a true home advantage. Spurs came away with a 2-0 win on the opening day of the season against Newcastle United at St. James’ Park. Both sides will have something to prove on Sunday. Reigning champions Chelsea will need to prove they are still heavy favorites to contend for the title this season after slipping to Burnley last weekend in a 3-2 defeat. 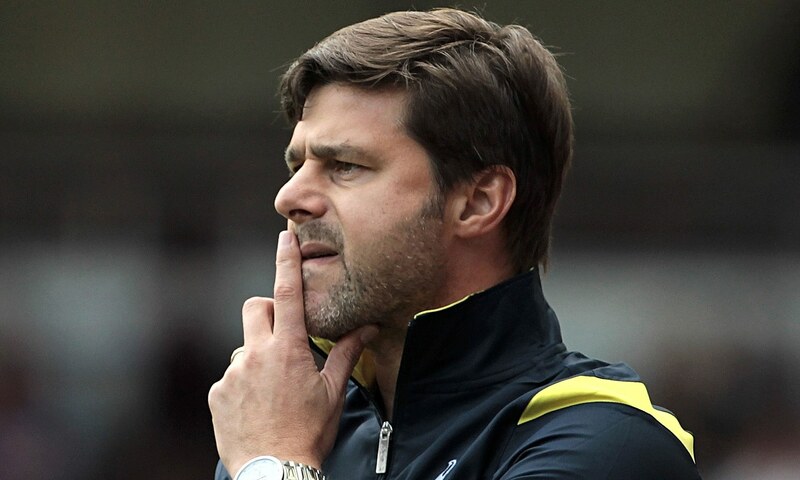 Spurs, on the other hand, must prove that they are no longer behind Chelsea and stamp some authority on the league. If Tottenham do manage to beat Chelsea, it could be a huge boost for their season. With the likes of Harry Kane and Dele Alli, Tottenham’s squad may be the strongest it has been in years. After narrowly missing out on the Premier League title the last two seasons, Tottenham will be hoping to take their temporary home stadium as an opportunity to mark a special occasion in the Spurs history books this season.